Those who are passionate about history will probably know that Romania used to be divided into several provinces before the Great Union of 1918. These historical provinces are still easily recognizable to this day due to their particularities regarding traditions, culture, and art, so if you want to further explore some of the cities that played an important role in Romanian history, you can visit some of the former capitals of Romanian provinces. They are all perfect travel destinations for weekend trips or for day trips, depending on how you plan your travel itinerary. 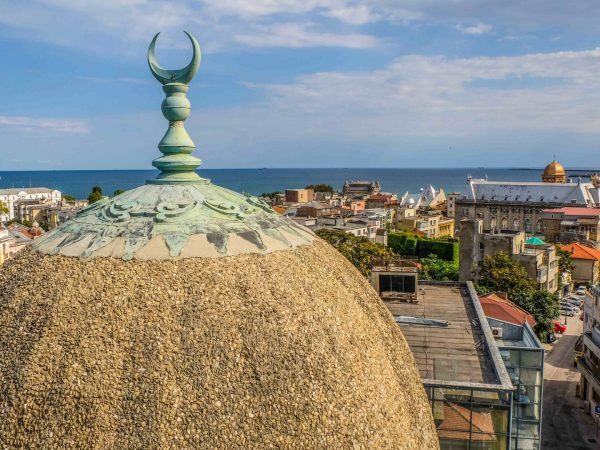 By visiting these cities, you can explore different sides of the local architecture, art, legends, and historical figures. 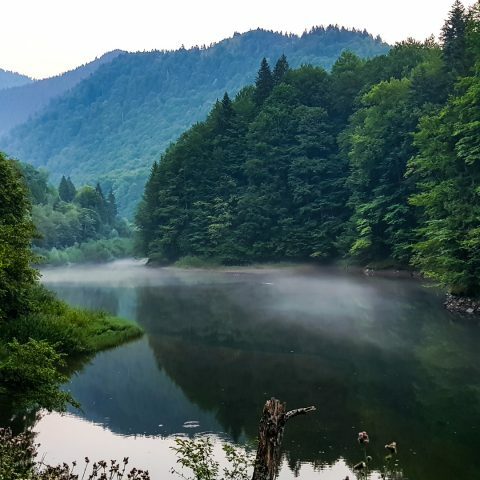 The city was once the capital of Wallachia. The old court was originally built in the 13th century by a voivode called Seneslau. During the time of Basarab I, the princely palace, the church, the tower, and the surrounding wall were added to the initial court. The medieval complex was further expanded during the 16th century when Prince Neagoe Basarab built a royal house on the north side. All the edifices that form this complex are very representative for the traditional Romanian architecture. One of the most interesting things about the old court from Curtea de Arges is linked to a legend that has become so popular that it has influenced other literary works as well. The legend tells the story of Manole, who was the chief architect of the entire ensemble. All his efforts to build it were in vain because everything that he and his workers built during the day would crumble into pieces by night. Manole realized that nothing durable can be built without sacrifice, so the workers decided that the first woman who would come to visit the site – which would have been one of their wives – had to become the one who is sacrificed. Unfortunately, for Manole, it was his wife, Ana, who came to the site and she was built in the walls of the Arges monastery. Although it’s just a legend, you have to wonder if there weren’t any particular hardships during the construction process, so that such a gruesome legend was created. Also in Curtea de Arges, you can visit the Olari church, which was built by the first guild formed in Curtea de Arges, the potters’ guild. Even if it’s no longer a capital of a province, Curtea de Arges is still known by the name of “the Royal City” because this is where the former Romanian kings are buried, including Romania’s last king, Michael I. From Bucharest to Curtea de Arges it’s only about a 2-hour drive by car. 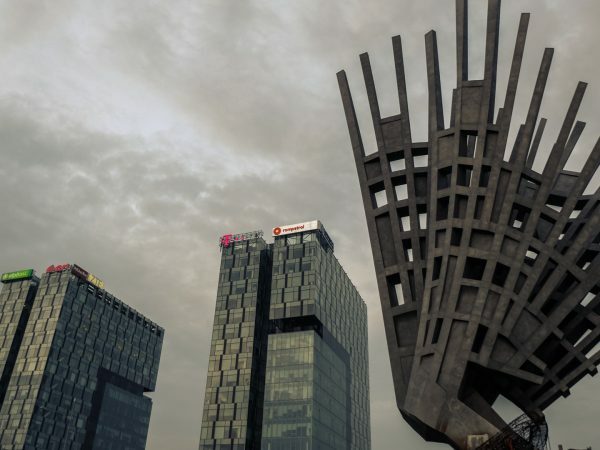 This city is included as a travel destination in our Real Dracula Tour and our Romania Medieval Tour, or during our In Search of Dracula one-day trip and our Transfagarasan scenic road trip. The northern city was the capital of the Moldova province for almost two centuries. The seat fortress of Suceava was first documented in 1388 and it was built during the reign of Petru I. Alexandru cel Bun (Alexander the Good) made some changes to the fortress, but the most significant ones were made during the reign of Stefan cel Mare (Stephan the Great) in the 15th century. The fortress from Suceava is part of a larger fortification defense system which was designed to protect the Moldova province from Ottoman attacks. The seat fortress is composed of 2 citadels. 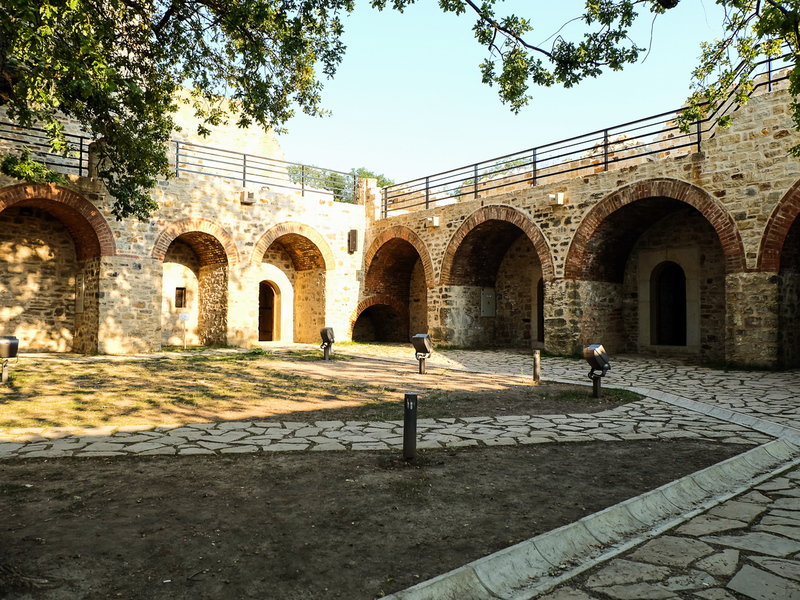 The inner citadel was built during the 14th century and it’s called the Musatin Fort because it’s surrounded by a large ditch. The second citadel is the Princely Court of Suceava built during the same century and renovated during Stephan the Great’s time. If you go on a trip to Suceava, we suggest you also take the time to visit the painted churches of Moldova to see some interesting art from the medieval period. 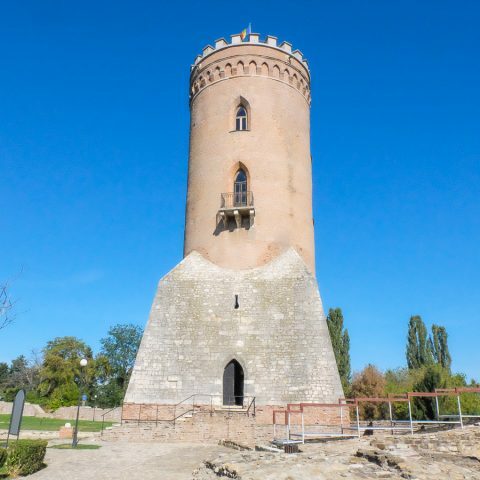 Another former capital of the Wallachia province, the Princely Court from Targoviste is easy to spot because of the Chindia Tower, built in the 15th century, during the rule of Vlad Tepes. The construction of the tower began on the site of an old chapel, erected during the reign of Mircea the Elder. The Chindia Tower was a defense tower, as it served as an observation point for the guards. The view from above is great, but you do have to climb 122 steps to get there. 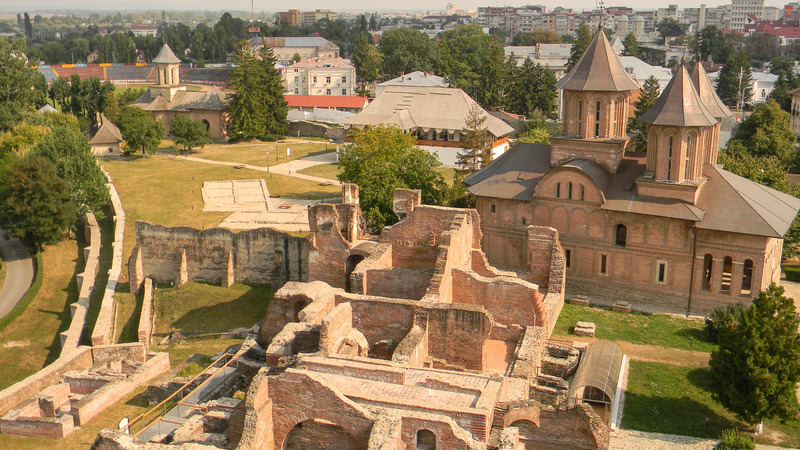 Other tourist attractions that you can visit at the Princely Court of Targoviste include the princely homes and three churches, one of them dating back to 1415. This was the city of residence for the Transylvanian rulers between 1541 and 1711. This was also the residence of Mihai Viteazul (Michael the Brave), the first ruler who unified, even for a short time, the historic provinces of Transylvania, Wallachia, and Moldova in 1600. The city also has a special place in the heart of all Romanian because this is where the Great Union from 1918 was signed, and this is also where Romanian kings were crowned. 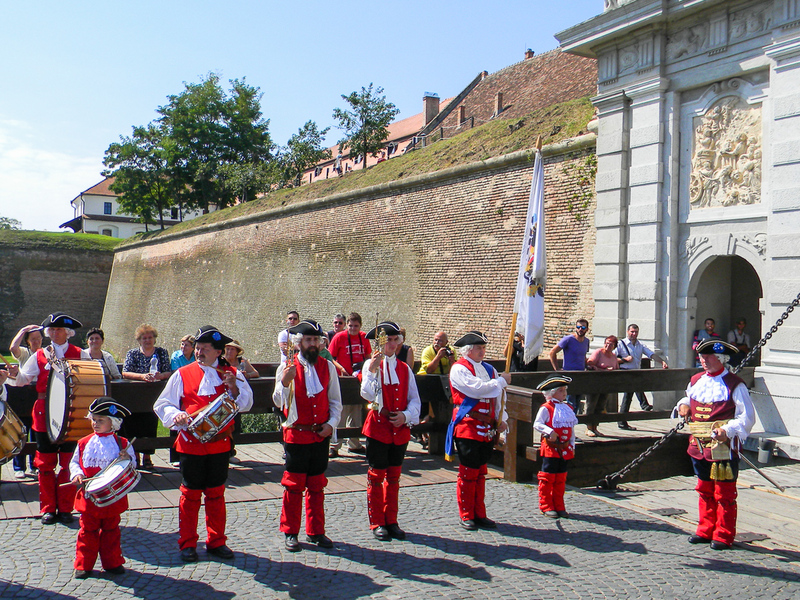 Although Alba Iulia is known more for its place in the recent history of Romania, it’s one of the oldest settlements in the country as it was mentioned for the first time by the Greek geographer Ptolemy of Apulon. You can still see the remains of a large Roman castrum, spreading on approximately 38 hectares. The most popular tourist attraction in the city is the beautiful Alba Carolina citadel. Iasi was also a capital of the Moldova province for almost 3 centuries, between 1564 and 1859. During the First World War, it was also the capital of the Romanian kingdom when Bucharest was occupied by the Germans. 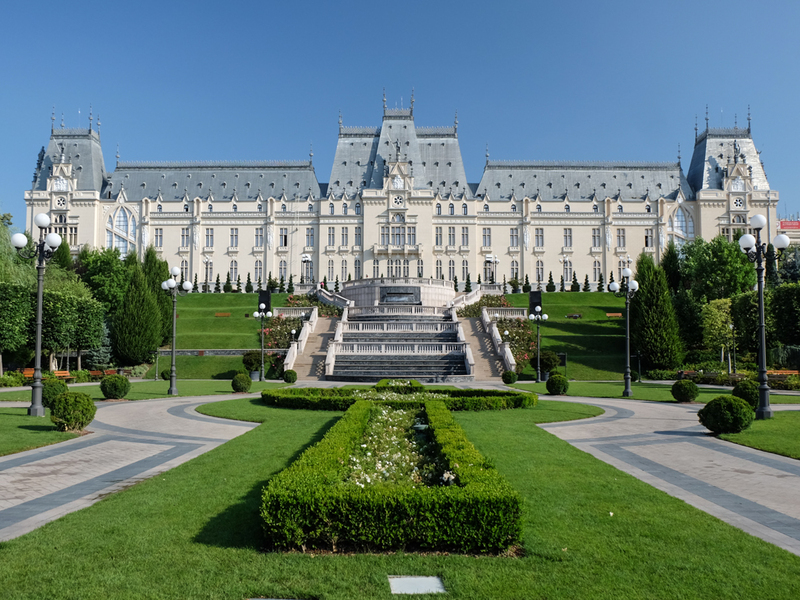 The Government, the Parliament, and the royal family retreated to Iasi for 2 years during the war. 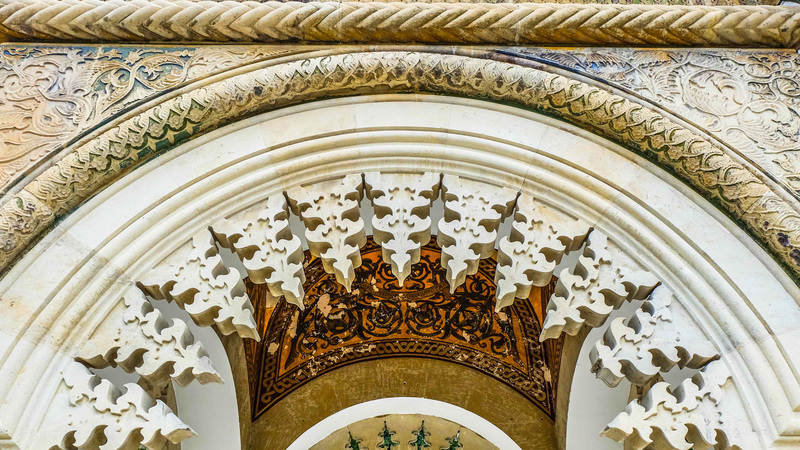 There are many attractions you can visit in the city, which include the Palace of Culture built on the site of an old medieval court or the oldest park in the city, Copou. The palace also hosts several museums, such as the Moldova History Museum, the Technical Museum, and the Art Museum. 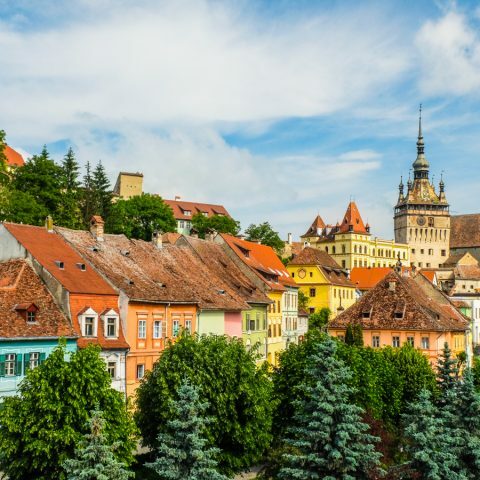 You have the opportunity to visit Iasi during our Eastern European tour through Romania, Moldova, and Bulgaria. 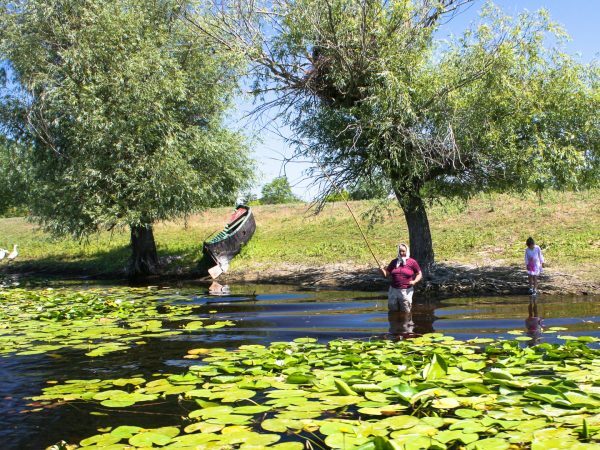 So if you visit Bucharest, the capital of Romania, you should also consider planning trips to some of the former capitals of Romania provinces as well. 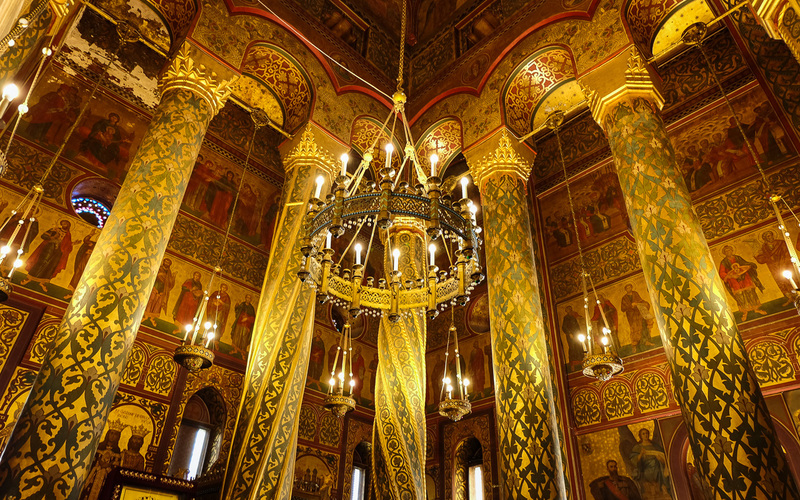 You would be amazed at how much you can learn about Romanian history and culture during these trips!